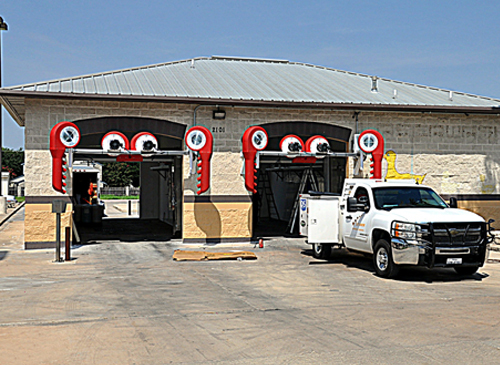 D&S doesn’t just sell you equipment – we are committed to making your car wash business a success for you. 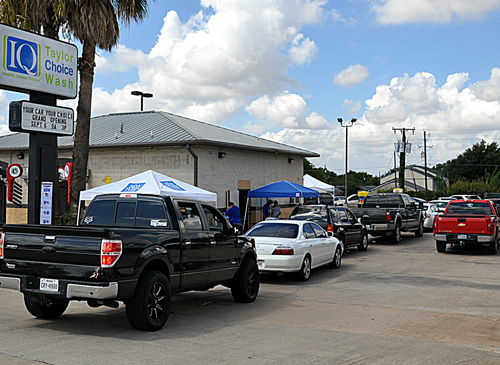 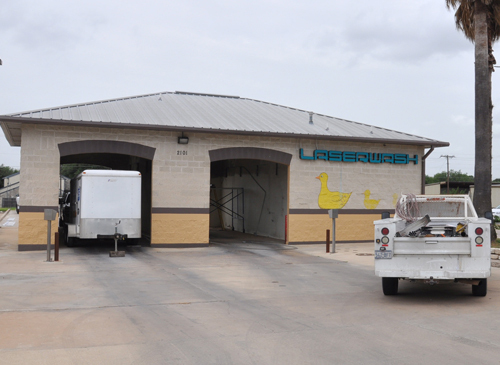 Whether you are rehabbing an existing car wash or need our help from concept to grand opening, we’re here to guide, teach, and help you make your new car wash a success. 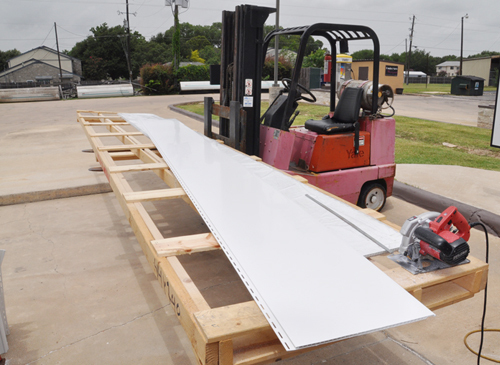 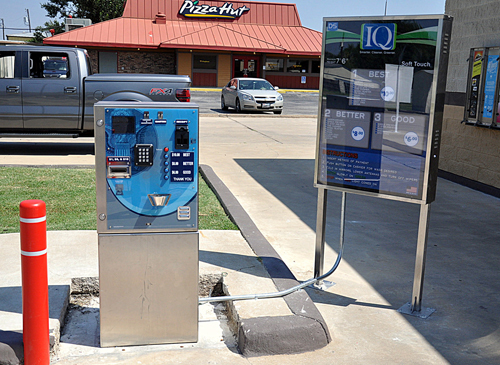 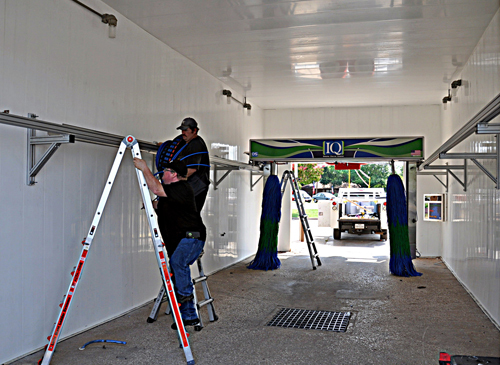 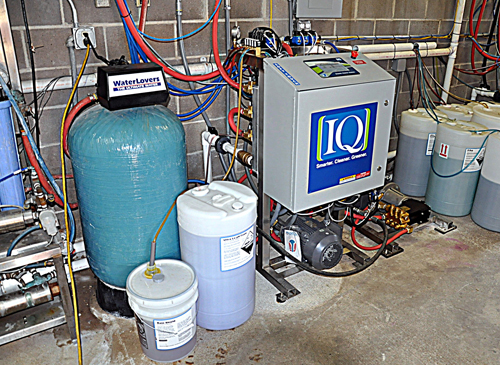 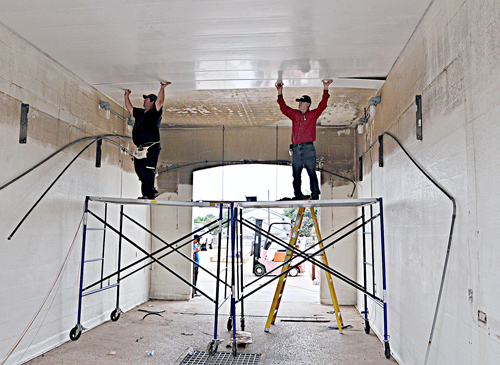 Installation of your equipment is an important part of your car wash’s success. 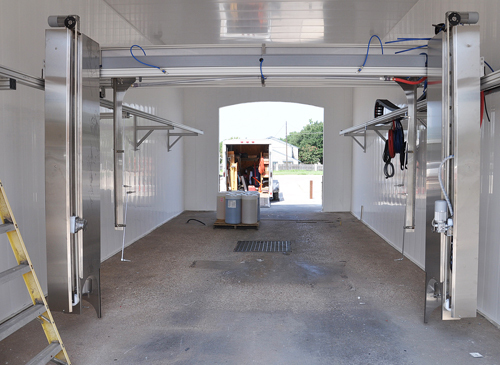 From installing your new equipment in the wash bays and behind-the-scenes in your equipment room, to installing our state-of-the-art proprietary management software on your computers, we take great care in getting it right. 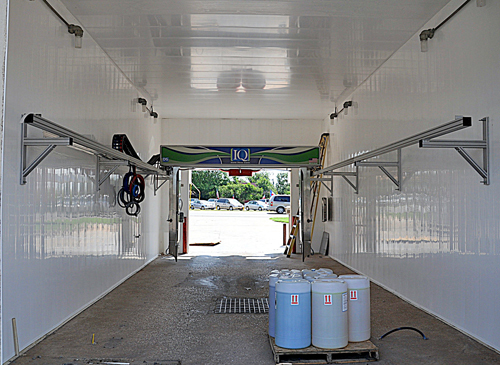 Browse this gallery of photos from a recent rehab of an existing car wash to see the installation process in action!